Be the lovable hero in this Shrek adult costume for hire. Great for a Fairytale or Movies/Hollywood theme party. 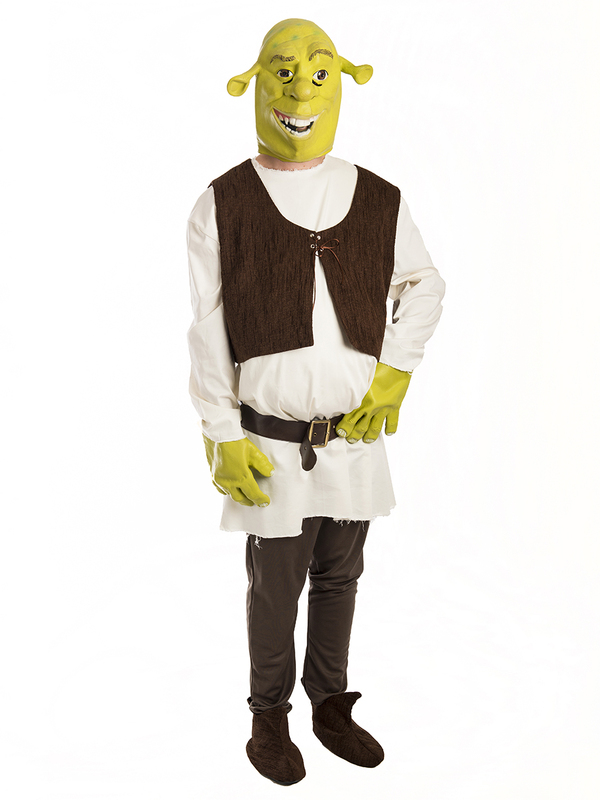 See also our Princess Fiona and Donkey costumes for hire to complete your group costume.